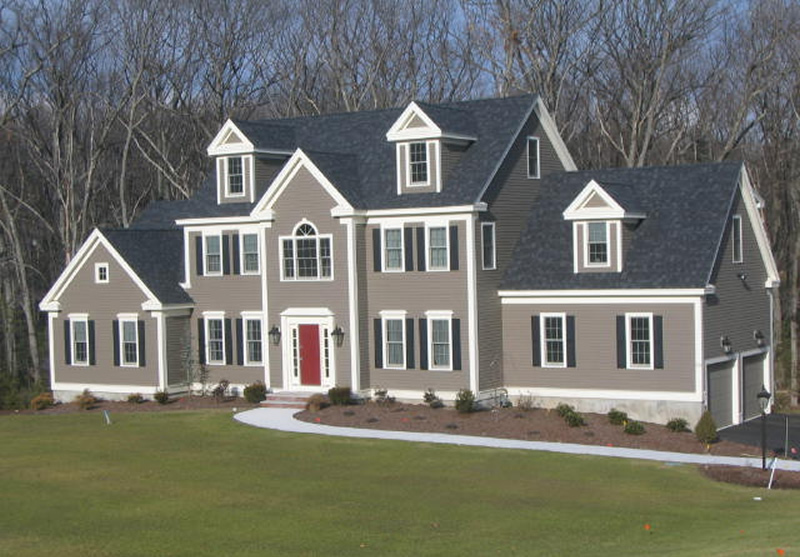 From our home in Dudley, MA, LJ Construction, Inc. has been providing roofing, siding and exterior construction services to Central Massachusetts and throughout New England. 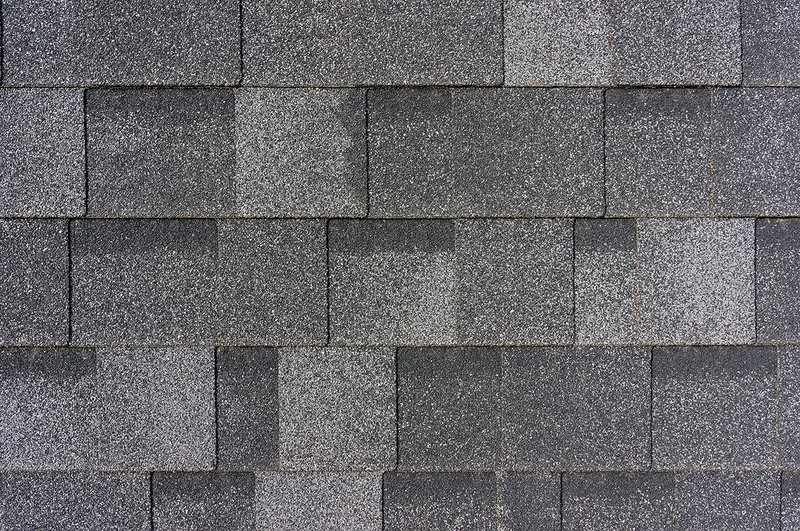 With experience in residential and commercial roofing, we can give both homeowners and general contractors the service and quality their projects deserve. 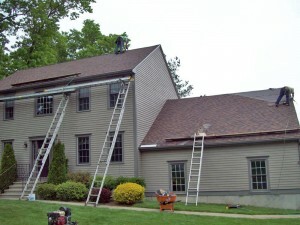 We have served homeowners from Sutton to Southbridge, taking their projects from shingle color selection to jobsite clean up, and handling siding installations and other exterior tasks as desired. 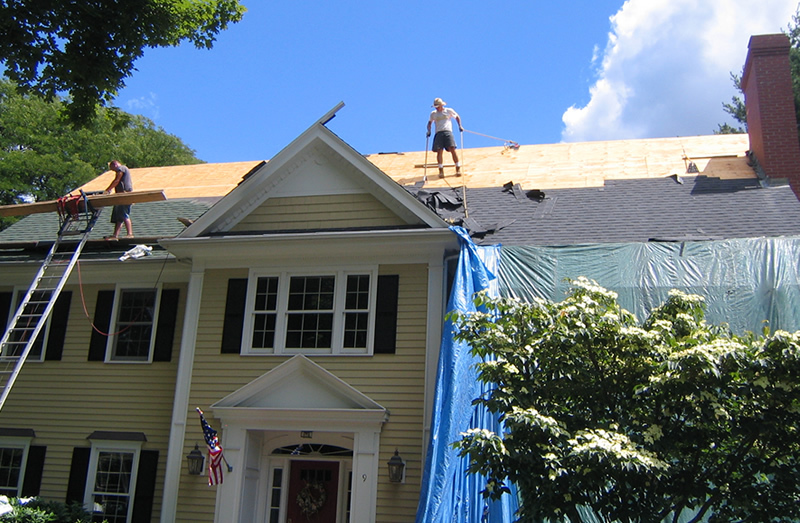 We also offer 24 hour emergency work and storm repairs when you need them most. 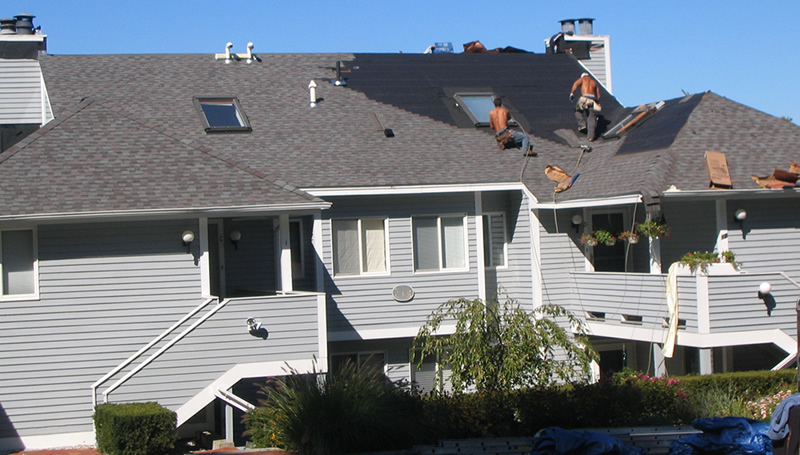 Need a subcontractor? 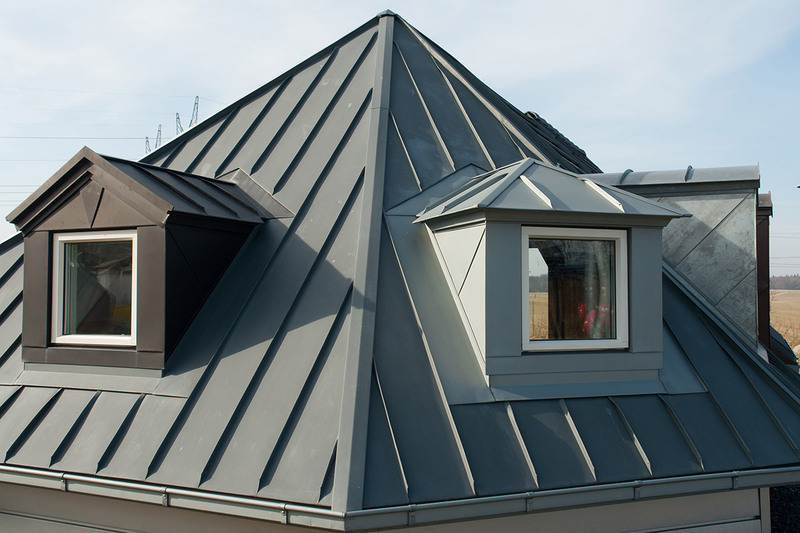 LJ Construction can deliver the efficiency and professionalism you need to keep your building project on schedule and on budget. Likewise, we can handle commercial roofs involving the latest in flat roof membranes and other products while minimizing disruptions to keep your business open for customers. 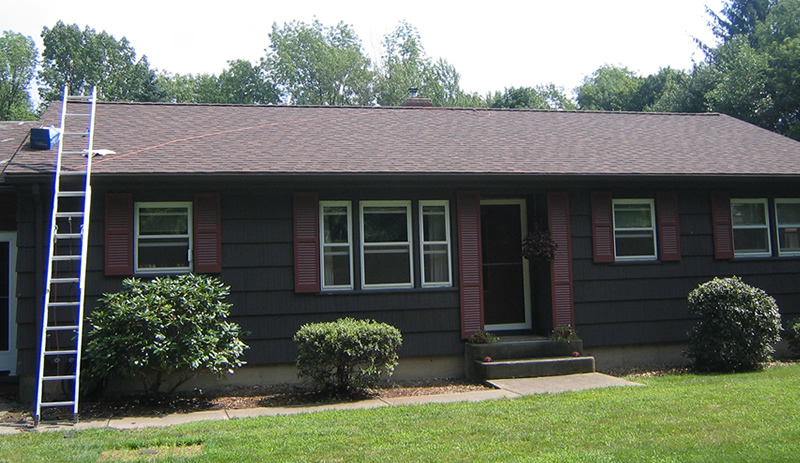 We are a small, family operated business. 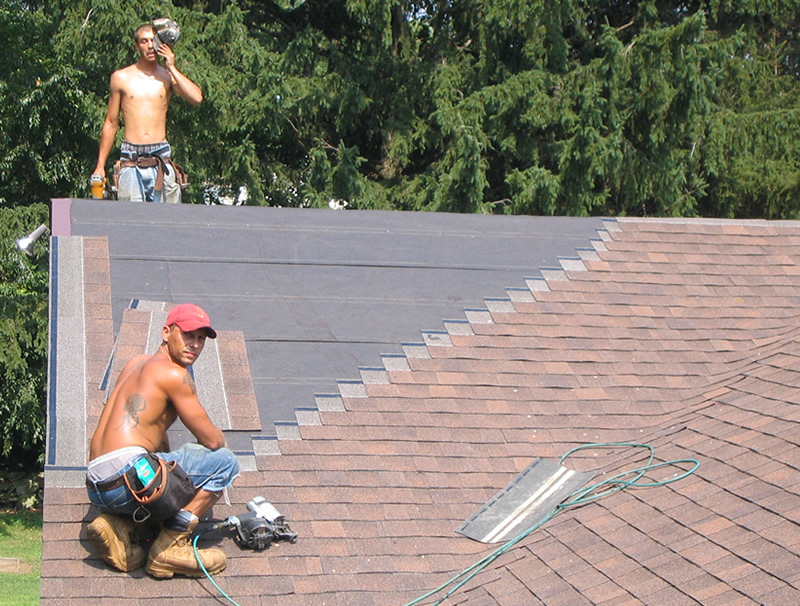 With our small, professional crew, you can be assured that your project will receive the attention it deserves. Our owner, Lukas Jagiello, personally supervises every project. 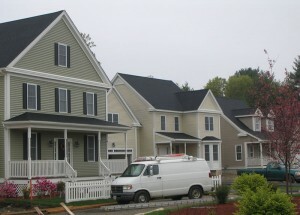 LJ Construction is fully insured and licensed; MA Construction Supervision lic. #101291.